Soak up bumps with confidence on a full suspension wheelchair that adapts to you. 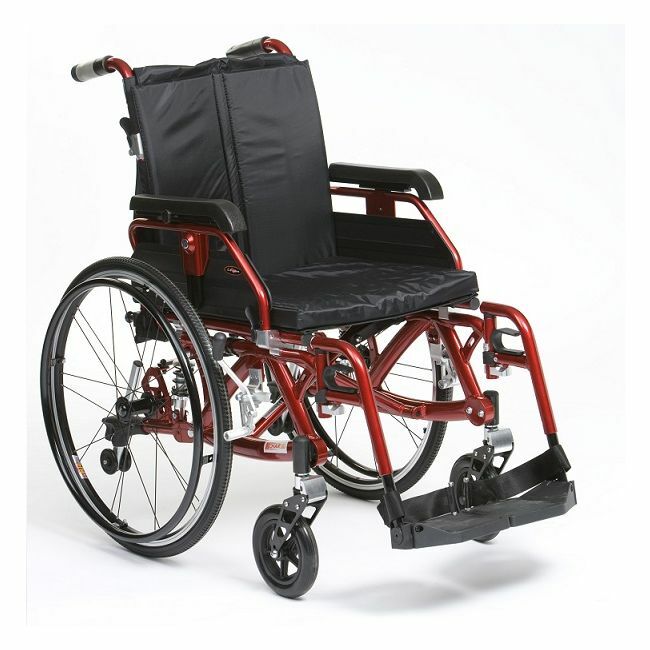 This Enigma K is a full suspension wheelchair has been developed to provide a new level of comfort for wheelchair users. It features adjustable suspension that can be tailored for the user and the environment to reduce the effects of any uneven floor surface.